Just knowing where to begin the college planning process can feel overwhelming or sometimes families begin and then realize that they have more questions than answers. Enlisting a College Planning Advisor can help families get answers to their questions and provide them with an objective 3rd party who can oversee and manage all aspects of the admissions process. 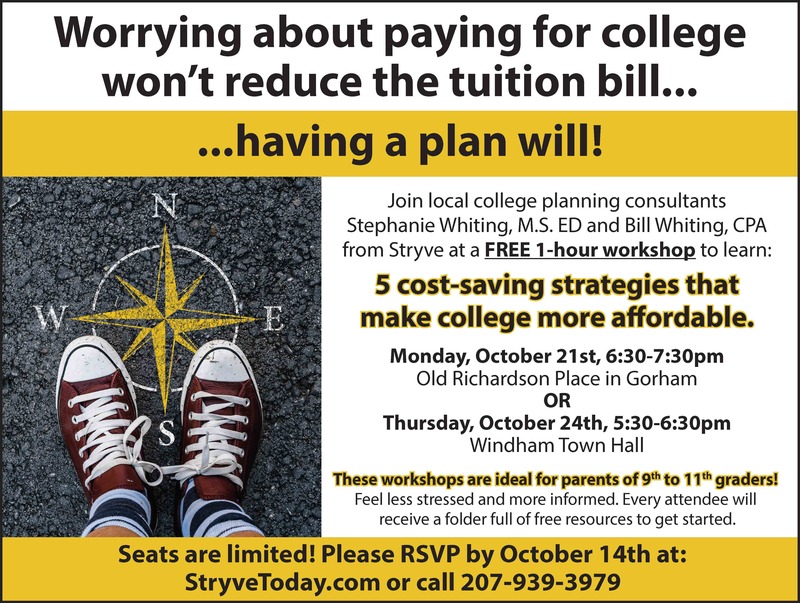 Bill and Stephanie Whiting, College Planning Advisors and owners of Stryve, Inc. feel they offer a unique approach to college planning. “Through our own experiences we began to recognize a need that families had. It just made sense for us to combine our backgrounds, so that we could offer families support through every step of the college planning process,” said Stephanie Whiting. Bill is a self employed CPA and Financial Planner. Working with hundreds of families over the last 20 years has given him a realistic perspective on the impact paying for college can have on a family. “Paying for a college education is a huge investment. There are many aspects to consider that have both short and long term implications,” Bill said. 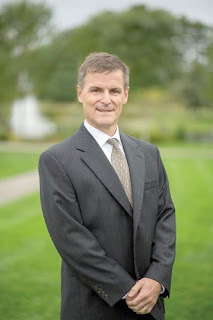 He uses his expertise in the areas of tax and financial planning to assist families with developing a strategic plan to pay for college that won’t effect their long term financial goals. Bill also works with students to look at their projected total loan debt and helps them to consider how that will impact them once they graduate from college. Stephanie has her master’s degree in education and is a certified teacher. She has taught in a variety of educational settings for the past 15+ years. She is thrilled to be able to combine her background and skills to fulfill her passion for helping high school students discover who they are and determine what direction they want to take after they graduate. Stephanie believes that knowledge is power and begins the process with the “Getting to Know You” phase. Through one on one discussions, interest surveys and personality assessments, students begin to understand who they are and what’s important to them. Stephanie spends a lot of time helping her students interpret their results and shows them how using the information can help them make informed decisions about their future. “Given that we have gone through this process with two of our own children, we understand the stress that families undergo. 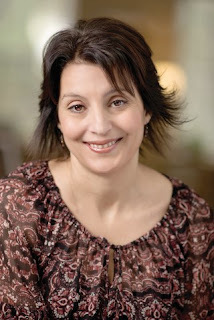 One of the benefits of working with us is that we can take some of that stress out of the household,” said Stephanie. In order to be sure that families are making an informed decision that they feel good about, Bill and Stephanie have developed a process that is called “Steps to realize your vision and excel” (Stryve). “Statistics show that it takes the average college student 5 1/2 years to graduate and that they change their major 3 times. We are confident that we have developed a process that lends itself to thoughtful research and planning and by working with us, families save time and money. A lot of time is spent on making sure that the colleges that a student is considering are a good fit for them socially, academically, and financially,” states Bill Whiting. Stryve offers a 30 hour comprehensive package which includes all of the services above or a 10 hour package, so families can choose which services they would most benefit from. We can also customize our services to meet individual needs. We begin the process by meeting with families for a no cost consultation to listen to their concerns and questions. From there, we can recommend the services/package that we feel best meets their needs.